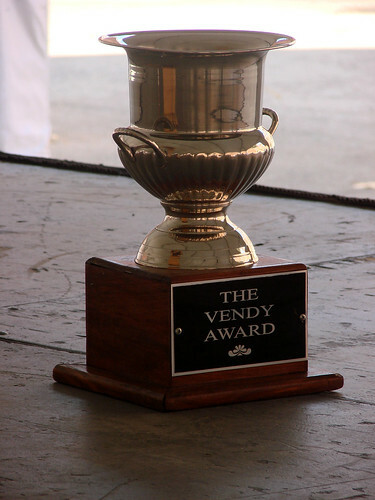 Blondie and Brownie: It's Vendy Award Season! Who really cares about the Beards?! It's all about the Vendys in our world: who will win, who will lose, what will they serve, let's not even start thinking about what the judges will think this year! It's all so anxiety-ridden! And who doesn't want their favorite to win! Let the nominating begin! 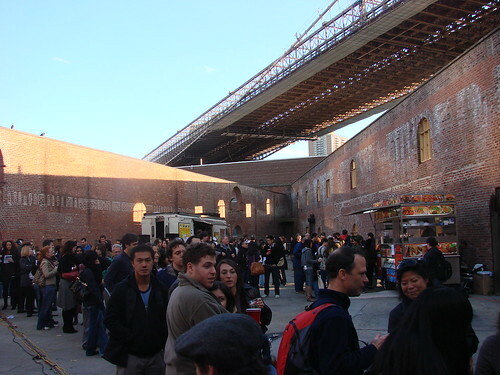 This year's New York Vendys will be taking place Saturday, September 25th at the hottest venue in town, Governor's Island-the third Saturday I know I will be spending there this summer. And this is an award for the people, by the people. We have until July 17th to nominate our favorite vendors with one lucky nominator scoring free tickets to the feast. But you want to be a judge you say? Well buy your ticket by May 31st and you could be the lucky 'Citizen Judge'. And if you buy your ticket by Midnight this Friday, May 5th, you could win tickets to Taste of the Nation New York on May 17th. Or maybe you just want to buy a ticket to show your support for the Street Vendor Project. In any case, if you want a certified entrance-because we all know they sold out last year!-buy your tickets right here. And for those of you on the West Coast, there is some LA Vendy love. Those awards will be May 15th at MacArthur Park, and tickets are still available!